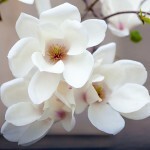 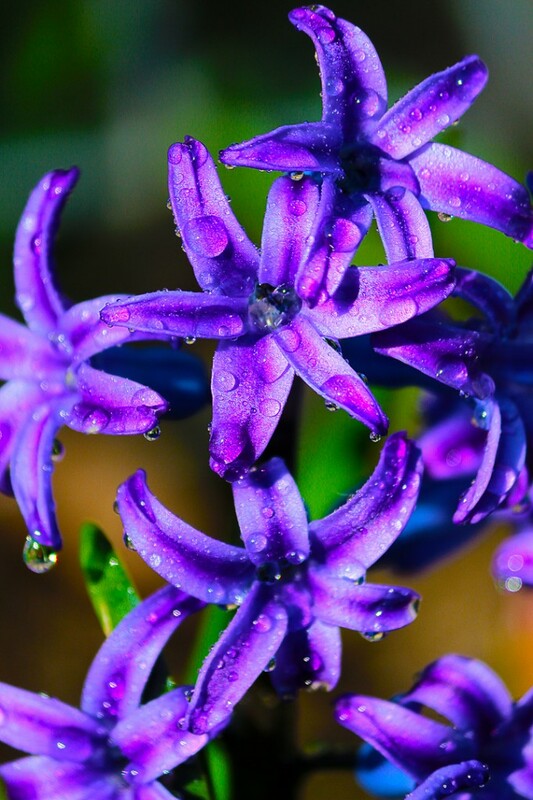 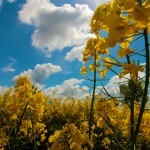 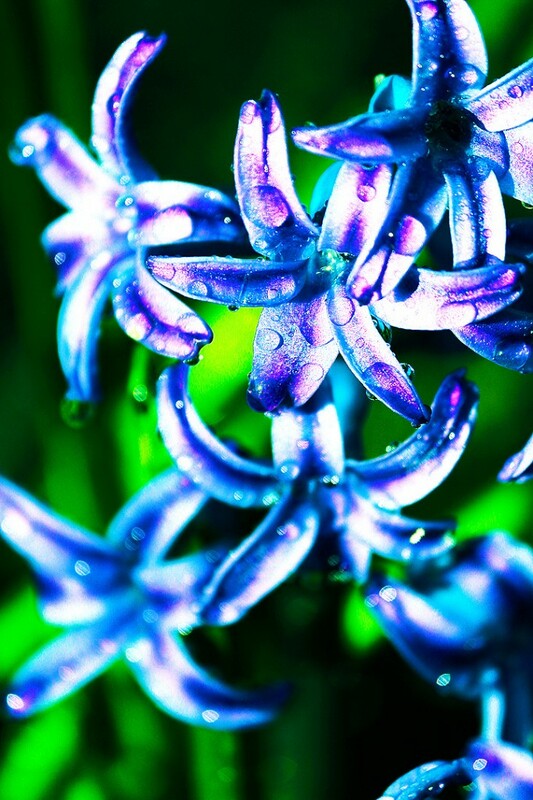 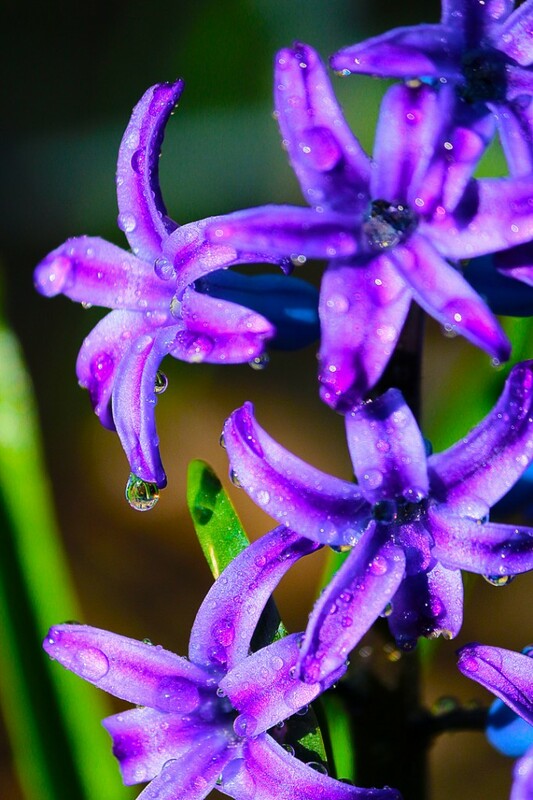 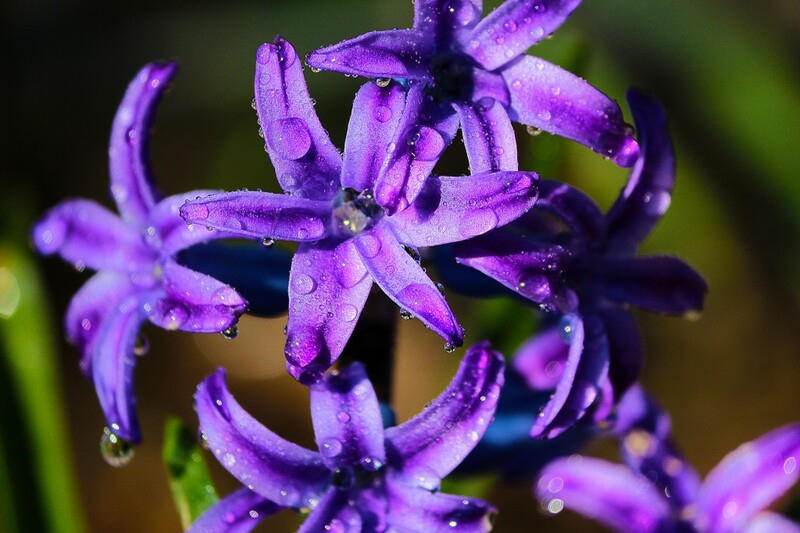 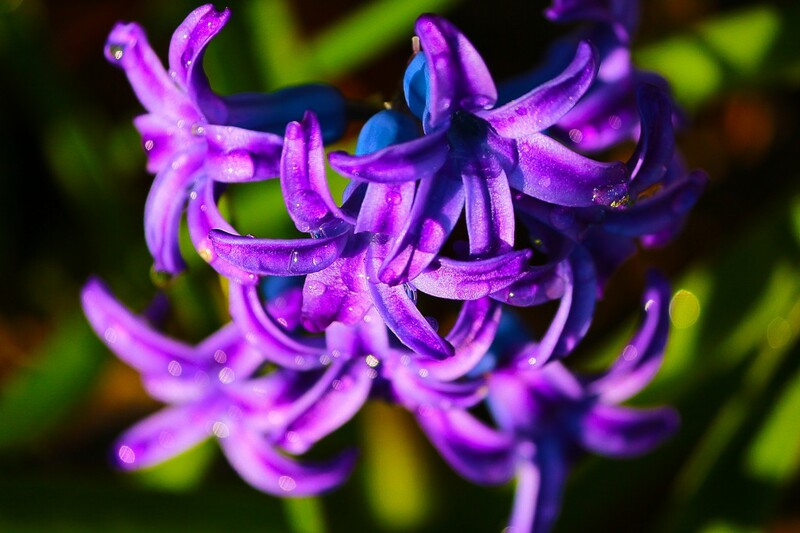 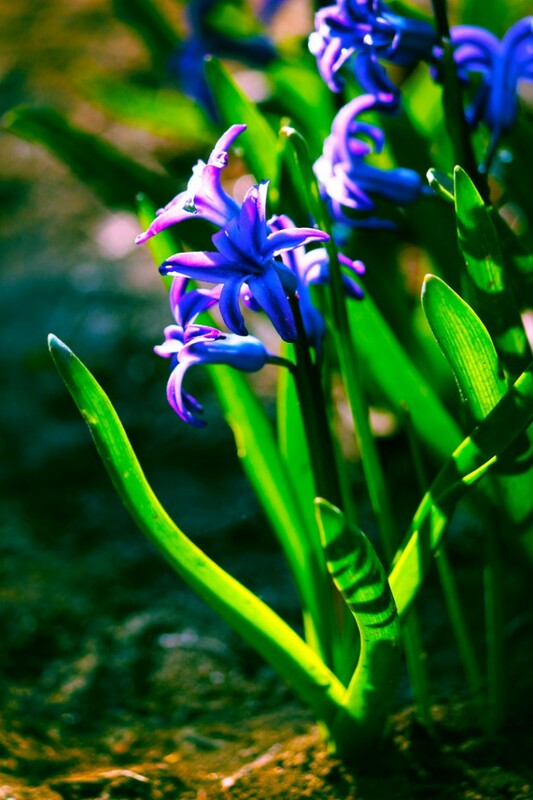 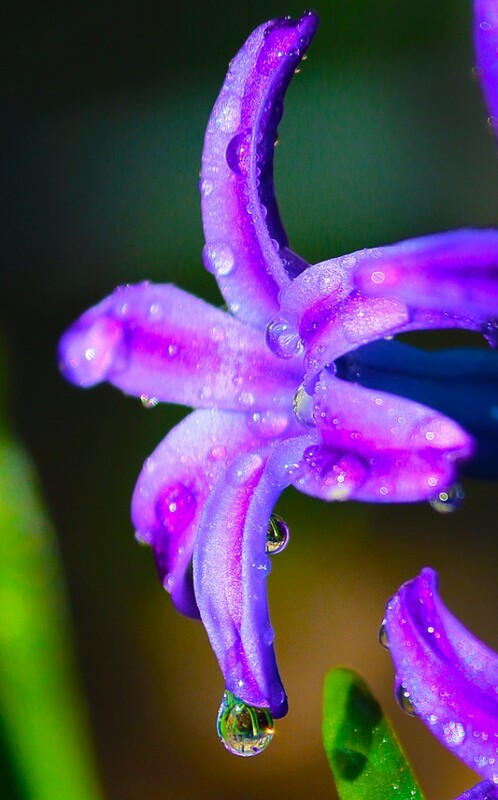 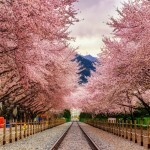 Hyacinth flower blooms in the spring and fills the surroundings not only with colors but also with a special perfume. 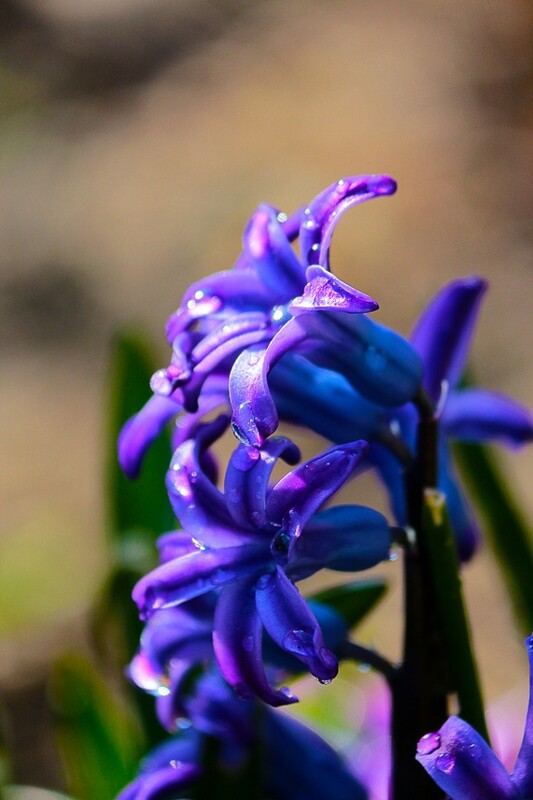 The Hyacinth belongs to Asparagaceae flower family, grows from bulbs and blooms in different colors of purple, white, red, yellow. 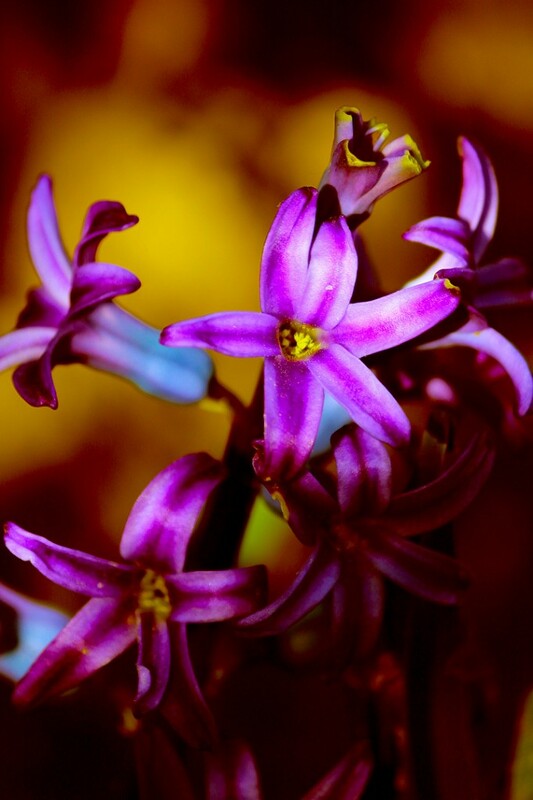 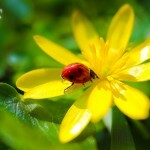 The Hyacinth flower image gallery depicts different views and angles that enjoys the eye through colors and shapes.